On May 17, 2015, I had the opportunity to do an AWESOME workout session with a well-known trainer, Mindy Mylrea. Mindy is the creator and founder of Tabata Bootcamp. She’s full of energy and excitement and gets her clients motivated to move and live healthier lifestyles. I trained with Mindy two years ago and became certified in Tabata Bootcamp and I use the “camp” with my clients. Tabata Bootcamp is different than any other exercise program I have ever taught or participated in; it is a total body, total mind, and total lifestyle change. The Tabata Bootcamp is different because it can be completed in your home or with a small group of like-minded “campers.” The camp stresses healthy eating, accountability, and simple movements. 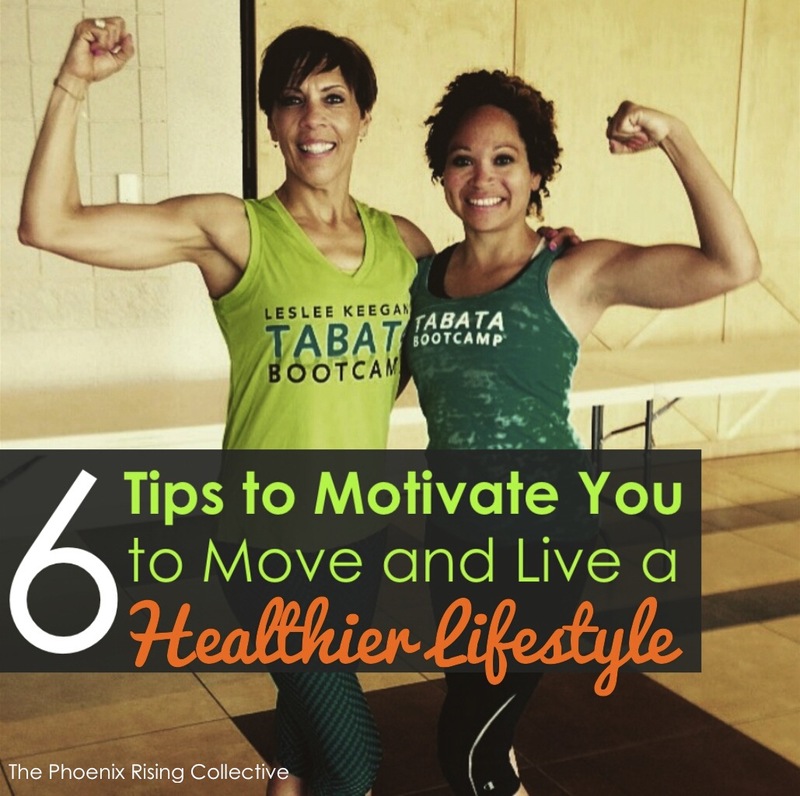 L to R – Megan, Mindy Mylrea, creator and founder of Tabata Bootcamp, and Megan’s aunt (also a Tabata Bootcamp instructor and 56 years old, by the way!). If you don’t love fitness, exercise, or to run, walk, or bike then it is time to find something you like love! Exercise does not have to be boring or mundane or mentally painful! I know lots of people who LOVE and I mean LOVE Zumba because they are exercising and burning calories while gettin’ down, twerkin’ it, and shaking their booty with a group of like-minded, fun people. If I told you that you could lose ten pounds a month doing one 30-minute workout and five 6-minute workouts a week, you would think, “No way!” We have all been mentally trained to think that running 45 minutes or spending two hours in the gym is the way to looking like J-Lo. We’re all busy: we may have kids; we may have a spouse; we may have a house; we may have a full-time job; and some of us have “e” – all of the above and don’t have time to run forty-five minutes, five days a week. This is why Tabata Bootcamp is so useful and beneficial: Stay in your home, workout in your office, workout while the kids are reading to you, eat healthy, and use efficient movements to boost your body’s metabolism and oxygen consumption. Anaerobic exercises push your body out of its comfort zone and challenges your heart, lungs, and muscles to do more. While in the anaerobic zone you burn the most calories and do the most good. In contrast to the aerobic zone, you don’t want to or need to stay in the anaerobic zone very long. When you’re done, your body enters EPOC, where your body continues to burn calories while it repairs and replenishes oxygen. Because anaerobic exercises are so effective, six minutes a day is all you need. Add in a longer workout such as running, biking or booty shaking Zumba, and healthy eating, and you’ll get fabulous results. My clients lose an average of ten pounds a month using the Tabata Bootcamp system! Do an exercise that is comfortable for you. If you enjoy running, go for it. If you enjoy yoga, weight lifting, cycling, or Zumba, go for those! Instead of exercising out of necessity, exercise because it is enjoyable. The more you enjoy it, the more likely you are to stay with it. Did you know that 80% of people who buy a gym membership as a New Year’s resolution stop attending by the fifth month!?! This tells me not enough people are doing something they love. Add a quick 6-minute workout like the one in this video to your morning, lunch break or bedtime routines. Add an accountability partner to create your own personal success story. Find a Health & Fitness Coach to support you. If you are interested in learning more about joining Tabata Bootcamp, please contact me. There are camps all around the country or you can try an online option. 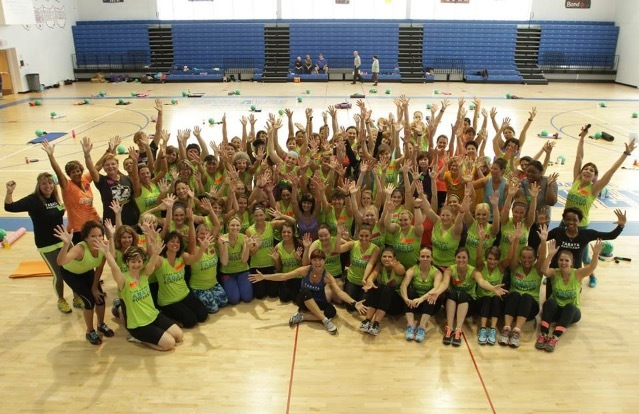 There are Zumba instructors and personal trainers all around the country as well. Good luck and keep it moving! Megan Weidner is a fitness coach and environmentalist in the Akron/Canton, Ohio area. She manages a global sustainability and corporate responsibility program for a large multinational company; her areas include environmental compliance, social equity, community engagement and health and wellness. Megan is also devoted to Rock. It. Fitness., her fitness and natural skincare business. She is committed to making the world a better, more environmentally friendly and healthier place through motivation and education. She is certified through AFAA and Tabata Bootcamp. She has a B.S. in Soil, Environmental, and Atmospheric Science (University of Missouri), a Graduate Certificate in Environmental Management and Policy (University of Denver) and an M.P.A (University of Missouri). She lives in Green, Ohio with her husband and three kids. Categories: Self-Care + Personal Growth | Tags: exercise, fitness, health, healthy living, Mindy Mylrea, self-care, Tabata Bootcamp, the phoenix rising collective, wellness, whole living, women's health, Zumba | Permalink.